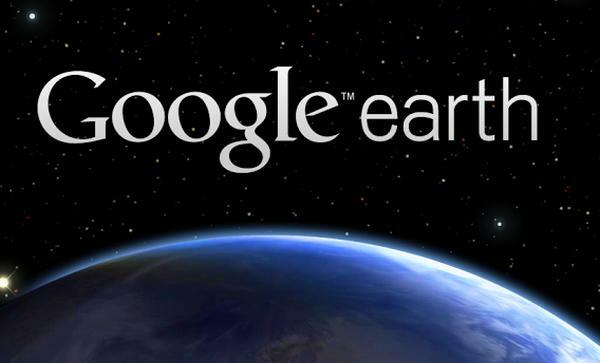 We always like to keep our readers up to date with news about new applications or important updates to existing ones, and now today we can tell you that the popular Google Earth for Android application gets a Street View update. The popular application has just recently been updated to version 7.1.1 that brings with it some great new features and improvements. Street View was already available in Google Maps but the company has now added the feature to Google Earth in this latest update. This new addition will now allow users of the application to explore areas and zoom in all the way from a satellite view down to Street View. The search engine giant has also updated directions that let users visualize bike, walk, transit, and drive directions in 3D while updating the search result list that makes viewing results easier. The applications interface has also been enhanced so browsing and enabling different layers with sliding menu panels on the left and bottom of the display is easier. Users that have been adding reviews of the application since the update have been giving it a massive thumbs up, and if you have yet to download Google Earth onto your Android device head over to Google Play.